Financing at Malouf Furniture Co.
At Malouf Furniture Co., we understand that purchasing furniture is an important investment in your home. That is why we offer 12-months/special financing! * You can select your furniture, have it delivered, and pay over time. You may apply online or in the store. Ask your designer for details. Apply for financing in-store at Malouf Furniture Co or on-line now. 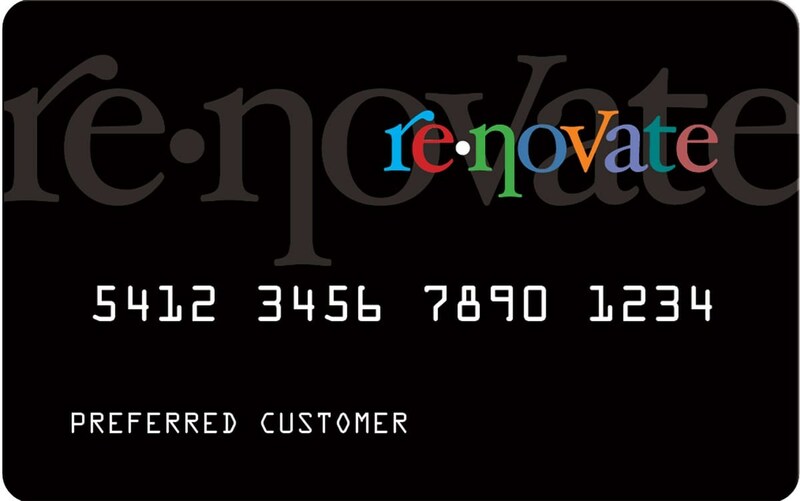 *Subject to credit approval on a Renovate credit card account. Some restrictions apply. Have questions about financing? No problem! Come in store or click the link below to get in touch with one of our designers.